E-Books for Sale - E-Books For Resale! This is a 60-page course on teaching you advanced memory techniques. I have actually used this course and found it very helpful. I am terrible with remembering peoples names. This E-Book quickly gave me techniques that I can use everyday to help empower me to learn. Great item for young adults and the older crowd. This book is packed with 63 pages of information. A must have for anyone looking to improve their memory. You will have full resale rights to this e-book when purchased. This book is available in PDF format. This 500+ page E-book is power packed! A must have for any web marketer. I use some of the tips in this E-Book in my web marketing practices. You cannot go wrong with this one. This multi-purpose tool will be perfect re-seller for you as well as a genuine help guide for your email marketing guidelines. This E-book comes with full resale rights is sold online currently for $17.00/each. This book is available in PDF format. This E-Book is loaded with solid information about where to buy, how to buy and when to buy your antiques. It gives you good ideas on how to spot fakes as well as information on who to sell those hard won collectibles to. This is a solid and well written offering for anyone looking at getting into the antiques business. I have personally sold this product and found my consumers to be very happy. You have full resale rights to this e-book. It is available in PDF format. This one has sold well on eBay. Jim Wilson is one of the most successful powersellers on eBay! He even provides you with his eBay account name so you can see what and how he sells. 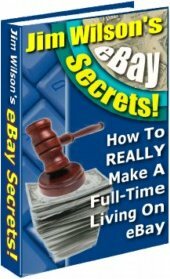 This interview with Jim Wilson is 25+ pages and provides tips, hints and bonafide secrets to succeeding on eBay! This is another book that will provide you with a good base in your online business as well as being a good re-seller on your online mediums. You have full resale rights to this book. It is available in PDF format. Now, I am not much of a dieter. But, this E-Book has been a wonderful seller for years. This is actually 5 E-Books! You have your guidelines to working the Atkins diet in each phase. 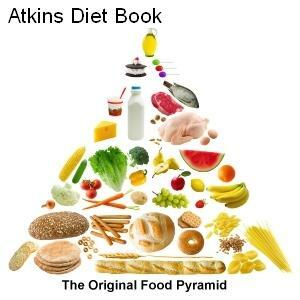 It also includes 1000 Atkins diet recipes! The recipes alone will sell well. If you diet and are looking for some help, this book will serve you well as you walk the path. You have full resale rights to these books. All 5 books are available in PDF format. Want the first 5 E-Books Now? Ready to get your business off the ground? 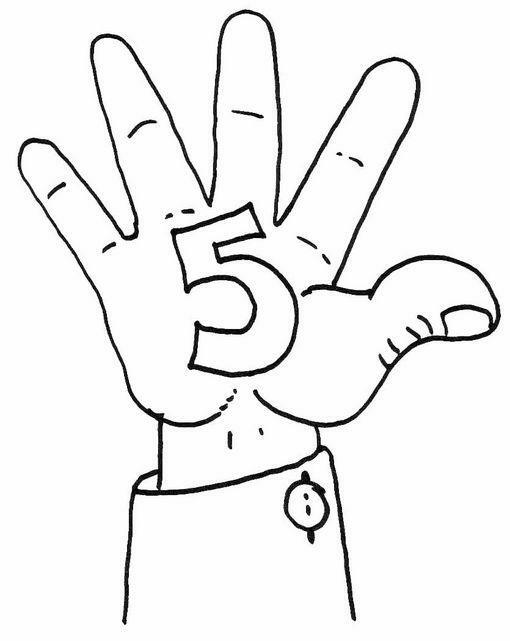 These first 5 E-books will have you well on your way to success in the online market. If you decide to buy all 5 books I will knock 20% off the total price! You will not find an easier and quicker way to begin your reselling business!